The off-season can be a difficult time for someone who plays a team sport. The lack of comradery seems to be substituted with PB (Personal Bests) in the gym or on the track. 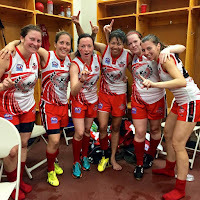 Although scheduled games and team training sessions are top priority during the season, the idea of choosing social events over scheduled workouts can seem all that more tempting. While some people are just recovering from their holiday food comas, I know that my fellow teammates on Team Canada have been working hard. From their #BeastMode posts to their work out photos, it is easy to remember that we are all in this together. As someone who has had the privilege of being in the national program since 2010, I love this time of year. I have been training H2OMMA with my husband Ronan Shaughnessy, who is also part of the national program, on a regular and consistent basis. Just when it starts to get lonely in the gym and we start missing the game we love so much, a Team Canada training camp is on the horizon. 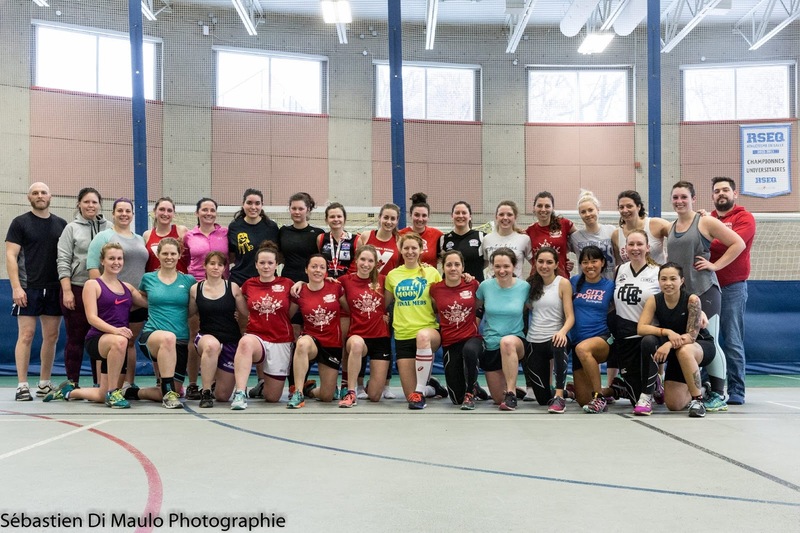 This weekend players from Newfoundland all the way to Ottawa will be travelling to Montreal for an Eastern Canadian training camp hosted by AFL Quebec. The idea of early morning fitness testing and skills assessment can seem somewhat cringe worthy, but I look forward to this experience every year. It’s a chance to train with committed players and to challenge our selves. 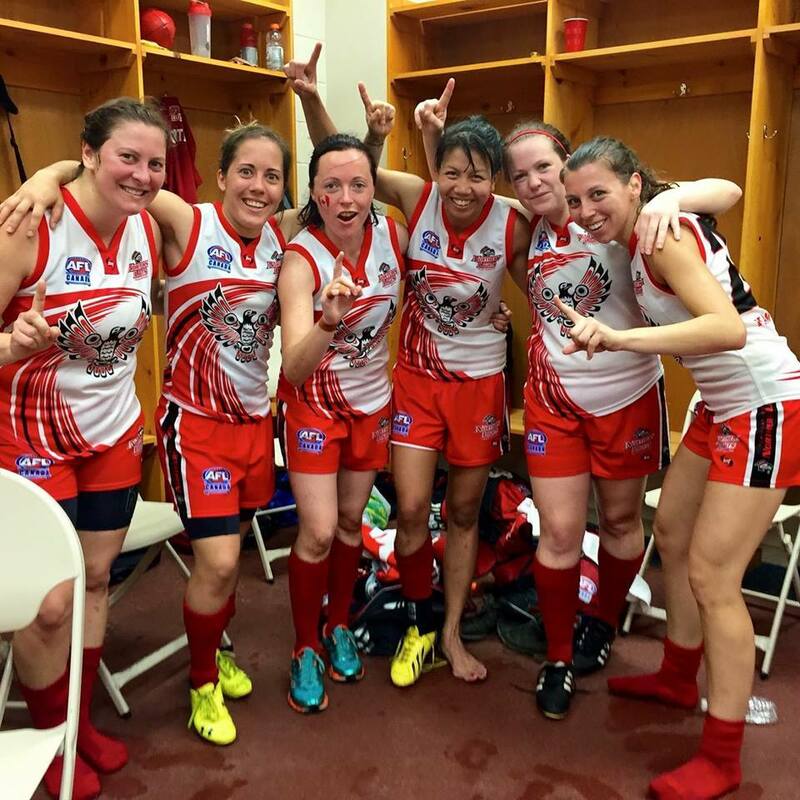 It brings together women and men who have three things in common: a passion for the sport of Australian Football, a mutual respect for one another and a genuine desire to develop the sport in Canada. 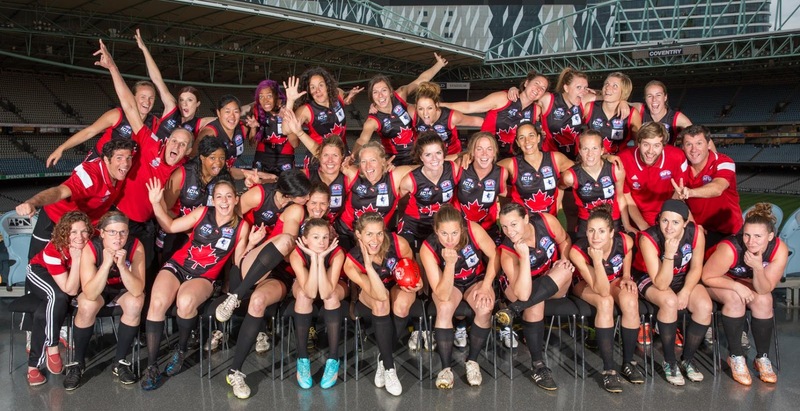 As selection is done on an annual basis, no player is guaranteed a spot on the following years squad. 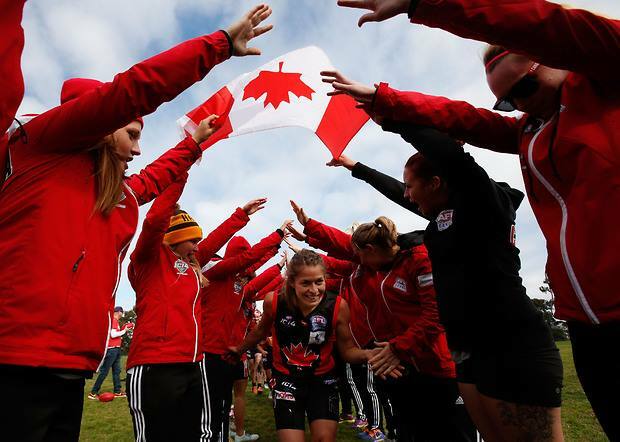 2017 will mark the 3rd Women’s International Championship, and as defending Champions, the Canadian women’s team will need to be all the more stringent in its selection process. Through these training camps you realize that selection is not the be all and end all. We don't train just to make the team, we train to be healthier, to be stronger. We strive to be better. We train for one another. The adage of one of our sponsors, 2XU Canada, rings true: Heart not Hype. We don’t do it for the glory, for the recognition, for the “fame”...we play an obscure sport that is most often confused with rugby. Confident that my teammate who recently had a baby will most certainly beat my time in our 3 kilometer run, this is one of the examples of why I cannot wait for this weekend! Just to meet up with an amazing bunch of individuals. We all have our strengths, we all work on what we need to improve and collectively we are unstoppable!